Gráinne Duffy is an Irish singer-songwriter from Castleblayney, Co. Monaghan, Ireland. All Access Magazine described her music as a “powerhouse of soul and inspiration mixed with desire and passion”. Her Success has led her to play 3 days on the Acoustic Stage at Glastonbury Festival 2008, UK. and Blues On The Bay Festival 2008 in Warrenpoint, Northern Ireland, which has been twice headlined by Van Morrison. 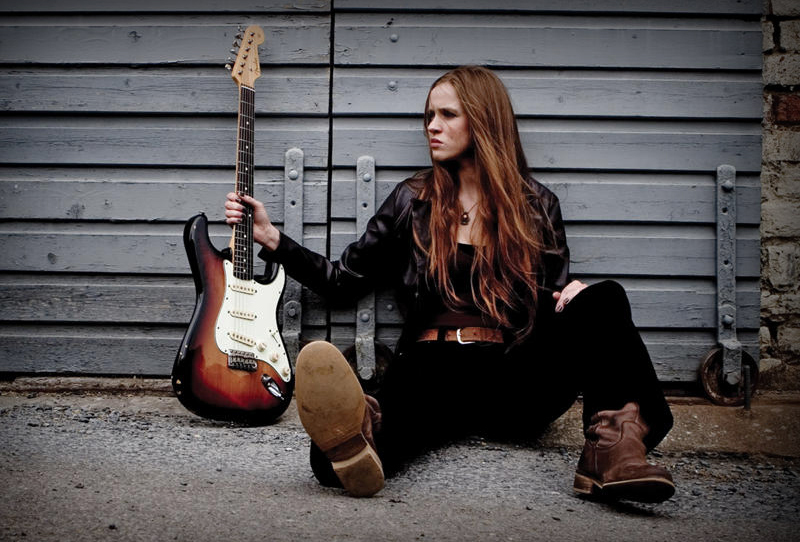 Grainne Duffy has opened for many major acts including Robben Ford, Dino Baptiste, Shawn Jones and The Yardbirds. Her tracks have also made it on many BBC Radio Ulster playlists including Alan Simpson’s Playlist, Late Show with Cherrie as well as the blog of BBC Presenter Stuart Bailie Grainne Duffy has also been asked to record Oleta Adams’ Get Here if you Can for the BBC in George Martin’s renowned Air Studios in London.